The marketing for Ant-Man and the Wasp is just starting to kick in and we’ve only seen one teaser and one trailer so far. This movie is going to be kind of a big deal because it’s the first time a female character has had title billing in a superhero movie in the Marvel Cinematic Universe. Director Peyton Reed spoke to ComicBook.com about how the Wasp aka Hope Van Dyne (Evangeline Lilly) will have a much bigger role in this movie. 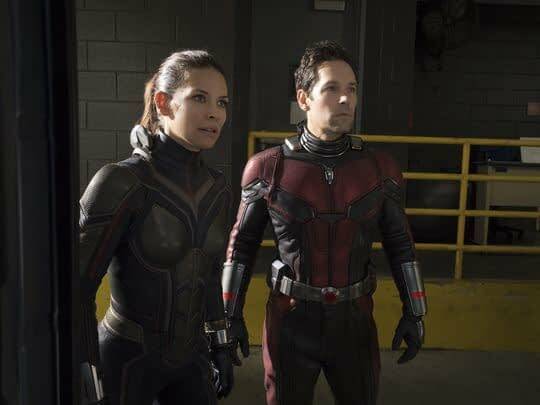 Well, the movie is absolutely about Scott Lang and Hope van Dyne, and Hope becoming Wasp, and really at the beginning of our movie their relationship has some distance in it, and their relationship is a little fractured. It really is about whether these two people can come together and work together as heroes, and also as people. I think for Hope particularly, the question is out there: “Do I need this guy in my life? I’m a fully formed hero in my own right, do I need a partner?” That was really a fun kind of premise to start from. Reed went on to praise Lilly in the role and reiterate just how important she is in the movie not only as a character but also balancing her co-star Paul Rudd. Yeah, well listen. Evangeline is so good as Wasp. You know, it’s Hope van Dyne, and she’s a really, really complicated character, and she’s a really good counterbalance to Paul. I mean it was very important to me in a movie called Ant-Man and the Wasp that she’s not a supporting character. She’s a lead character. That this story is really about both of them, and in some ways more about her. That was important to me, but yeah, she’s really great in the movie. One of the most exciting things about this movie is bringing in Michelle Pfeiffer as the original Wasp Janet Van Dyne. Reed talked about how Pfeiffer’s experience with so many roles made her so much fun to work with and what a big fan he is of her. Absolutely. I mean, I’ve been a Michelle Pfeiffer fan as long as I can remember. 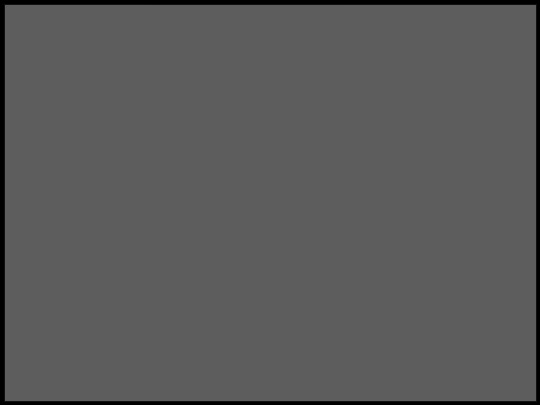 I’m sure at least since Scarface, but to work with her and realize what an amazing, lovely person she is to work with, and before I worked with her, I went back and watched all of her movies again, and the breadth of roles… … Absolutely it’s great, because the breadth of characters she’s played. I think sometimes people forget. They remember the signature roles, but just such incredible range and can do anything, and even in serious roles she always brings a little smart comedic flare to everything. I could not have been more amazed and impressed by Michelle Pfeiffer. She’s great. We haven’t seen Pfeiffer in action yet aside from possibly one quick shot in the latest trailer and she appears on the latest poster. Fans are sitting on the edges of their seats waiting to see this founding member of the Avengers brought to life by one of the legends in Hollywood.